Directed by Kirsten Sheridan. With Freddie Highmore, Keri Russell, Jonathan Rhys Meyers, Terrence Howard. 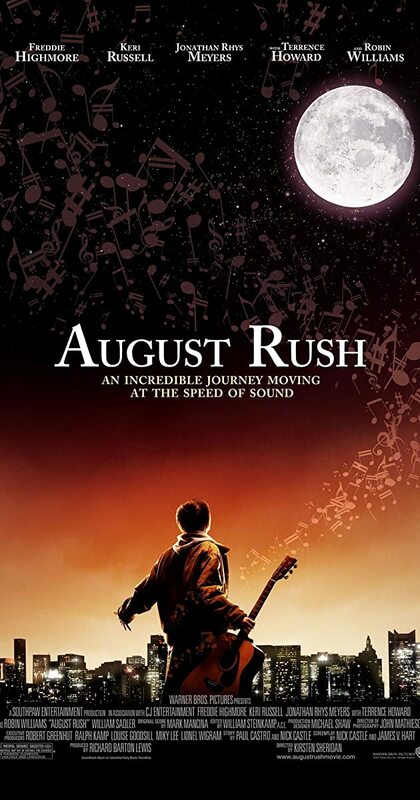 An orphaned musical prodigy uses his gift to try to find his birth parents.